We are very proud of our client base and the lasting relationships we have forged over many years. 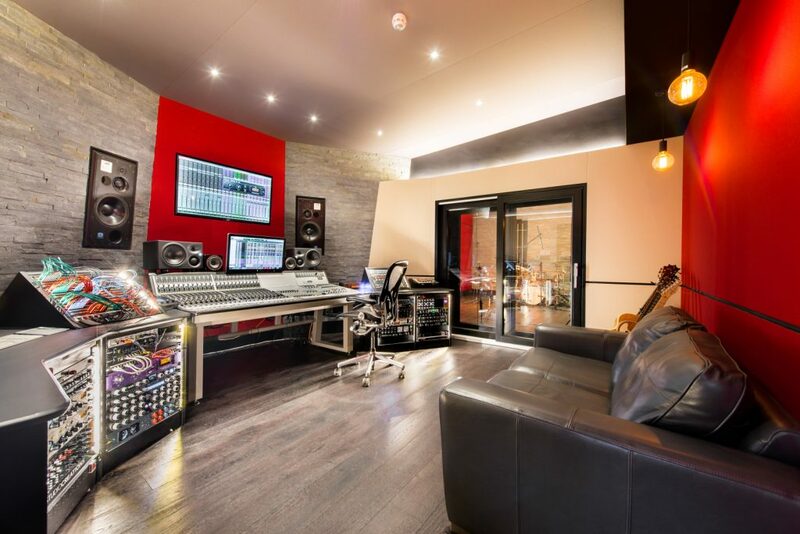 On this page you can read genuine testimonials from a range of clients, including song writers, composers, studio engineers, producers, post production facilities, recording artists and university lecturers. We are proud of our association with so many successful individuals, businesses and institutions. These associations account for the majority of our new business through client recommendation. 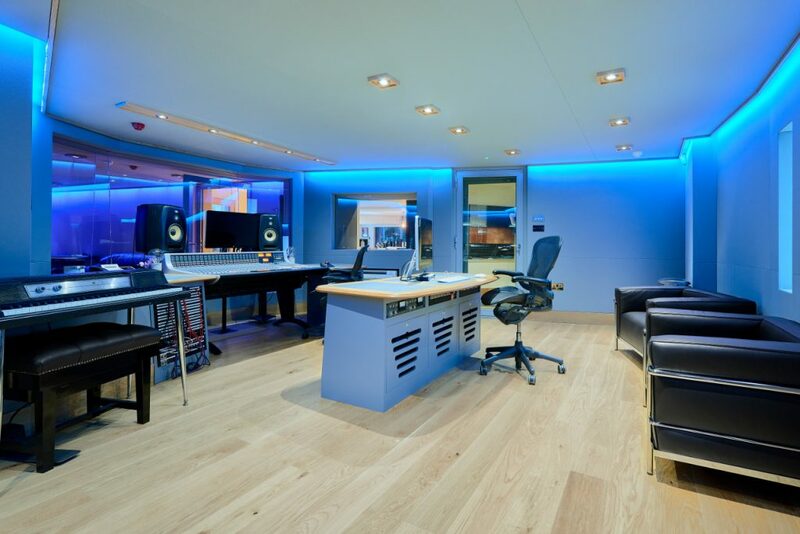 I think the difference between Studio Creations and the multitude of other companies out there, is that with Justin, you get a bespoke service, tailor made for your needs. They really go the extra mile in working out the best solution for the job, and this, combined with the excellent after sales service backup, means they stand head and shoulders above the rest. 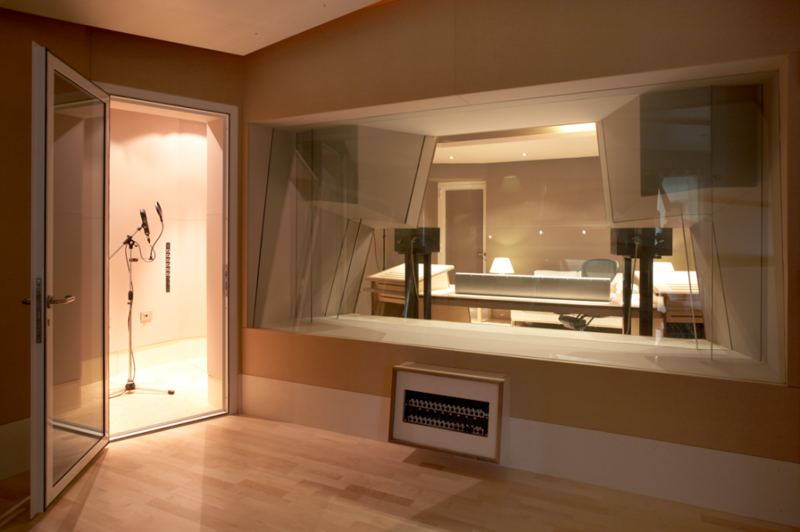 It is an honour to work closely with a company as reliable and professional as Studio creations. The level of service we have experienced has been un-paralleled and we hope to continue our relationship for a long time to come! In the short time that I have been using Studio Creations, they have met every expectation with a smile and a ‘no fuss’ attitude. I have nothing but praise for Justin's enthusiasm and his level of service is beyond reproach. At last I can recommend a company to my peers that I know will deliver on time and give excellent and knowledgeable support. “I worked with Studio Creations from the beginning on my studio. From the design process to its implementation I found them clear and straightforward. They helped me use my space creatively and economically and I now have a studio that is not only beautiful but very practical. "Studio creations recently supplied the redundancy audio systems for my tour, I have been extremely happy with the service they have provided and the attention to detail." "It is an honour to work closely with a company as reliable and professional as Studio creations. The level of service we have experienced has been un-paralleled and we hope to continue our relationship for a long time to come!" "I worked with Studio Creations from the beginning on my studio. From the design process to its implementation I found them clear and straightforward. They helped me use my space creatively and economically and I now have a studio that is not only beautiful but very practical. The job also came in entirely on budget and on time. I would not hesitate to recommend them to anyone." "Having Studio Creations build my home studio has been fantastic. Everything from the planning stage, to the actual building work, was totally stress-free. As the technical side of things is not my strong point, the technical support offered is so important to me. Justin has always been available at the drop of a hat to assist with any problems or give advice. Top notch!!" "The difference in where you choose to spend your money is usually down to customer service. Justin at Studio-Creations is faultless in this area. They operate on a very professional and at the same time, extremely personal level to ensure your needs are met, and questions are answered." I'm a customer for life... or at least as long as they're doing their thing!" "I've fallen in love with the SM9 monitors, simple as that. when i first had them i checked my last album, and i heard things on my own tracks that i'd never heard before. I can't stop going on about them now. My wife, may artists and the Hospital Records label crew are all sick to death of me talking about them." 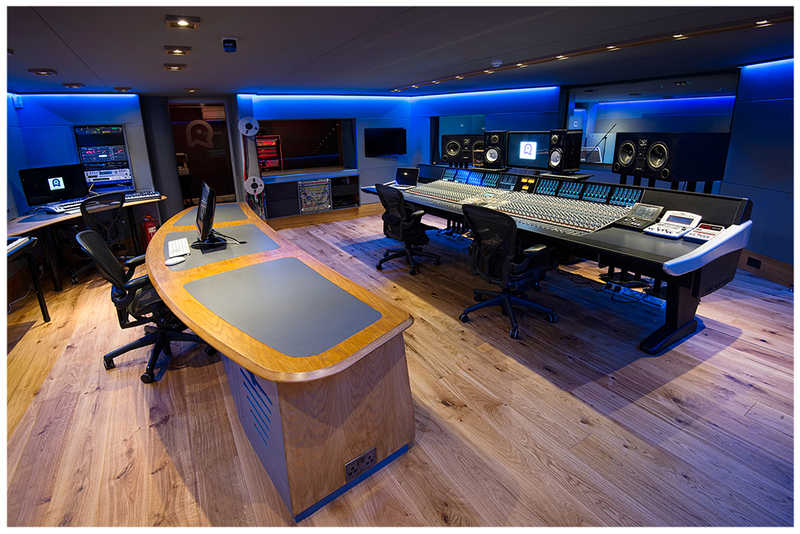 "Studio Creations are without doubt the best company that I have ever dealt with when it comes to buying, explaining and sorting out any problems with both hardware and software. Justin seem’s to never sleep and they actually make me feel a valued client; a rare experience! I can heartily recommend the company and I now go to them for everything and don't ever bother looking anywhere else. The service is incredible!" "Imminent support 24/7 which comes in extremely handy, especially when working in other timezones - combined with very professional and friendly service at the most competitive prices." "I think the difference between Studio Creations and the multitude of other companies out there, is that with Justin, you get a bespoke service, tailor made for your needs. They really go the extra mile in working out the best solution for the job, and this, combined with the excellent after sales service backup, means they stand head and shoulders above the rest." "Justin has adapted this company to meet the demands of an ever changing industry. Whenever I need assistance it is offered in a professional and friendly manner. When it comes to Pro Tools, they are the experts." "Studio Creations represent everything that’s essential for the professional studio composer today: They are friendly, efficient and knowledgeable, and their tech support is excellent. Every time I have one of those 'I've got to have that now!' emergencies it has been solved quickly and without any fuss. Thanks, Studio Creations!" "Justin has fast become my "go to" guy. The advice and service he offers are unmatched. He understands the industry and has met some tight deadlines. I will be using Studio Creations for my system builds from now on." "Studio Creations are always on the end of the phone, ready and willing to help us find innovative new tools or solve a problem, and that's priceless." "Studio Creations have been great. Justin is a real professionals. They advised us on which studio upgrades were best for us [and not just the most expensive] and their support has been available 24/7. Who else does that!?" "Studio Creations have always been very helpful in supplying and installing studio and touring equipment for myself and my clients. The technical backup which is so necessary for computer based systems has always been spot on." "Justin put together my Protools HD Accel upgrade, and I've been really impressed by the job they did and the support I've had. It's very reassuring to have help available anytime day or night and quickly. They also offer great advice and very good prices for the other bits of equipment that I've bought through them." "I have been in the business for 20 years had 6 no 1s and 29 top twenty singles and have used every major supplier from Stirling to Turnkey, Creative to Digital Village but the help and friendly service we have received from Justin at Studio Creations has been second to none. When working for major artistes and record labels this patient support and help is so vital. I will continue to use and recommend Studio Creations in the future." "Justin has proved to be invaluable with their help and support , I couldn’t imagine going anywhere else to get such professional service ! thanks." "Justin at Studio Creations are the only people I trust to supply me with the equipment and service I demand. Since they supplied and installed a Protools studio setup for me, I have had technical support and backup at a level I thought didn't exist. When making records under pressure, you need that kind of support. Studio Creations are having it!" 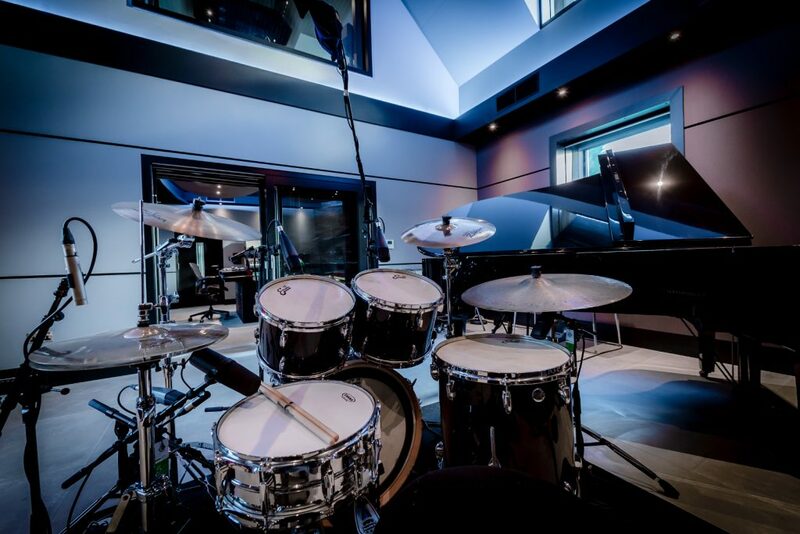 "When I decided to upgrade my Pro Tools to an HD3 Accel system I was advised to call Justin. I couldn’t have made a better phone call. They took care of absolutely everything and got me great deals on my entire studio package. Combined with their 24 hour after care, I wouldn’t go to anyone else." "I recently put together a studio for myself and Stereophonics and I called upon Studio Creations, having dealt with them previously!!! They are very efficient, easy to communicate with, and have helped put together a great studio which has been running like clockwork!!! 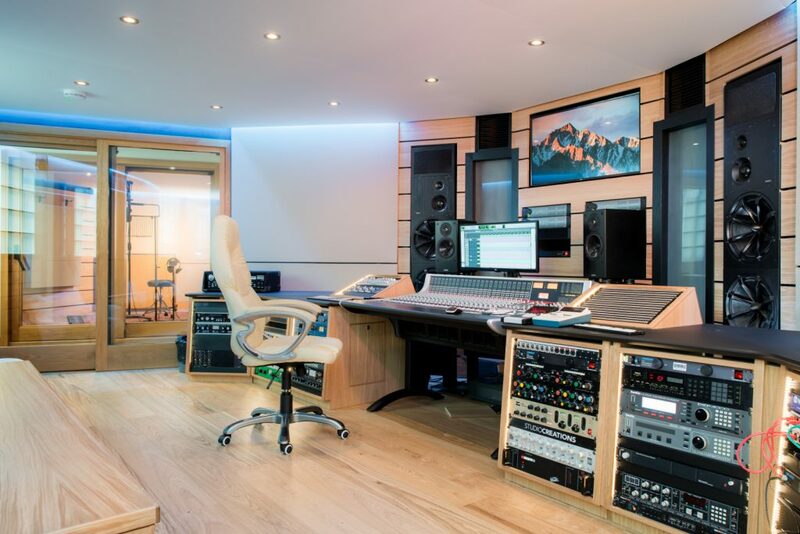 They are fast, hard working and have an excellent knowledge in all areas from Pro tools to Studio design and all other technical aspects, I would recommend them to anyone who’s thinking of putting together a studio!!!" "Studio Creations has been the only place I go for equipment and advice. Why would I go anywhere else? You always deliver on getting exactly what I need quickly, running perfectly and the aftercare is second to none." "I’ve dealt with Justin for many years now and cannot recommend him highly enough. His prices are very competitive and, most importantly, In a world where, when something goes wrong, other sales teams can be so much harder to get hold of than before the sale, his support has always been quick and incisive, and has got me out of (especially digidesign) trouble on a number of occasions. The fact he is now offering 24/7 support is just another reason that it’s so much smarter to buy from him than the big stores." "Justin put together what I can only presume was a fairly small ‘tools setup for me, but their customer care, attention to detail and after sales service were the same as if I’d spent £40,000 with them. However big the gig, SCL get the rig!" "Studio Creations are a friendly professional team who will always ensure customer satisfaction and compete with the best deals. I have been using them for nearly 4 years and will continue to do so. They also have many contacts in the industry - if they can't help then they are willing to recommend someone who can." "When I need to make a studio purchase that I can rely on. I don’t consider using a high street store I go straight to Studio Creations." "I was very impressed with the individual nature of the service I received. The Studio Creations team make great use of their experience in specifying and building Pro Tools rigs for a variety of different situations. Their non-forceful sales style meant that at no point did I feel that I was being pushed into adding equipment unnecessarily. I am very happy with the way my rig was put together and with the after-sales support I have received so far." "Studio Creations were engaged to design, build & install our in-house studio facility - The Firepit at our Kensington HQ. They were approachable, very knowledgeable and always responsive to our questions & implemented changes without fuss. They handled our budget carefully & transparently and their project management meant we always felt in safe hands. They even helped us hire an amazing studio engineer! With new acts coming through the studios alongside our established artists, the future is an exciting one for The Firepit! We would highly recommend Studio Creations and look forward to working with them again." Nick Cullen, Senior Director – International Real Estate & Facilities. "I have done business with Justin for some time now, they offer a very personal service, great prices and excellent after sales support. They are currently designing my new studio facility! I would highly recommend Studio Creations." "In the short time that I have been using Studio Creations, they have met every expectation with a smile and a ‘no fuss’ attitude. I have nothing but praise for Justin's enthusiasm and his level of service is beyond reproach. At last I can recommend a company to my peers that I know will deliver on time and give excellent and knowledgeable support." "We chose Studio Creations after a lengthy consultation process with a number of companies. Music Technology and Innovation is an internationally renowned research centre with links to the Groupe de Recherches Musicales and the Sorbonne in Paris, ZKM in Germany and NOTAM Norway. We have international composers developing cutting edge multi-channel music compositions alongside experimental performance, sound art and more traditional recording practices. Therefore we had very specific, specialised needs that required a flexible, informed and professional company. Despite the complex brief Studio Creations in collaboration with the technical team were able to break down the requirements and deliver cost effective high quality solutions. This often daunting and meticulous process was effortlessly managed and delivered by the Studio Creations team from wiring planning and execution, to cost and project management. Since the installation we have all noted the significant improvements in sound quality and as time has gone on the flexibility of the new system has allowed new ways to compose to be developed whilst maintaining previous compatibilities." "Studio Creations Limited has just supplied the University of Derby, with three portable bespoke Pro Tools HD systems, for their commercial training suites. Working closely with the Electronics & Sound teaching team, they have provided a solution, that is Taylor made for on and off site training. SCL offered competitive pricing, excellent project development and support, as well as second to none after-sales service. The time and attention they have offered have been excellent; we will certainly use their expertise again." "In the spring of 2016 we received funding for the updating of our two recording studios and teaching lab / mac suite. The two studios were based around Pro Tools HD systems but the department was using other software and needed a more flexible system. With the advise of Studio Creations we chose to base the studio around the Focusrite Red 4 pre which allowed us to use Pro tools HDX and switch to a native thunderbolt driver when using Logic and Quicktime. It also opened up the possibility of recording from any room in the department to either of the studios. At the same time we were able to rationalise and improve the student/teaching workflow in our studios and teaching spaces. 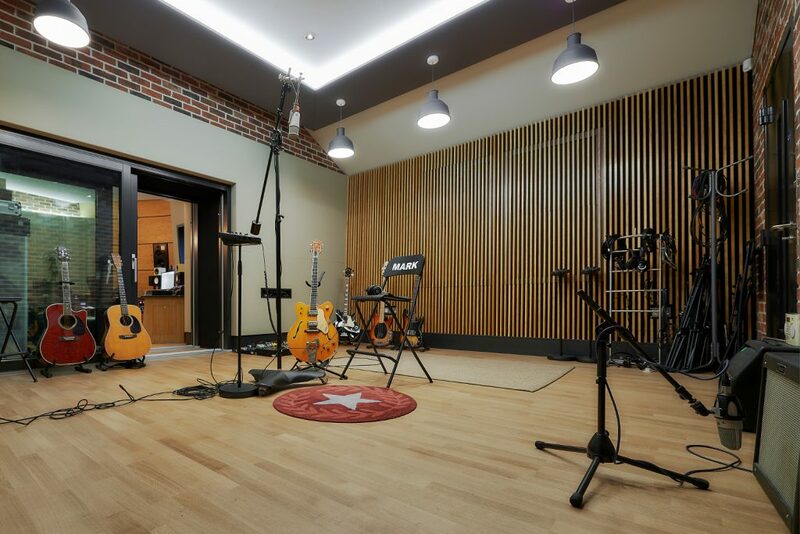 Studio Creations were able to work with the university deadlines and procedures and their flexibility to accommodate and manage unforeseen changes meant that the job was smooth and on time. Their level of expertise and industry contacts meant that we were able to give students cutting edge technologies without being unsupported or having the system fall over. Further to which their aftercare is second to none and rare in the education sector. We have received numerous compliments from the teaching staff and students, it has now become a focus for prospective students on open days!" "I've been using Studio Creations for about 4 years now particularly for high end out board purchases. They have also supplied AVID Pro Tools equipment, such as crossgrades on HD systems and additional IO's etc to both myself and Alchemea LTD. I like the fact that the Justin is knowledgeable about what they are selling and they are not just shifting boxes. When you are buying outboard or computer gear that costs as much as a small car, you want to know that you have support from your dealer, should you have any questions or issues with it. Justin has come through for me when I've needed that support. You don't get that from an online store based "somewhere" in the EU." "For the last 6 years I’ve dealt with Justin Spier for my pro audio needs. When either working as a freelance engineer, purchasing kit for my own home set up or for the Northampton College Music Department, Justin has always delivered the goods, so it was a natural progression to continue working with him and Studio Creations. A man of his word that has provided me with a pro service, good prices and excellent after sales support. 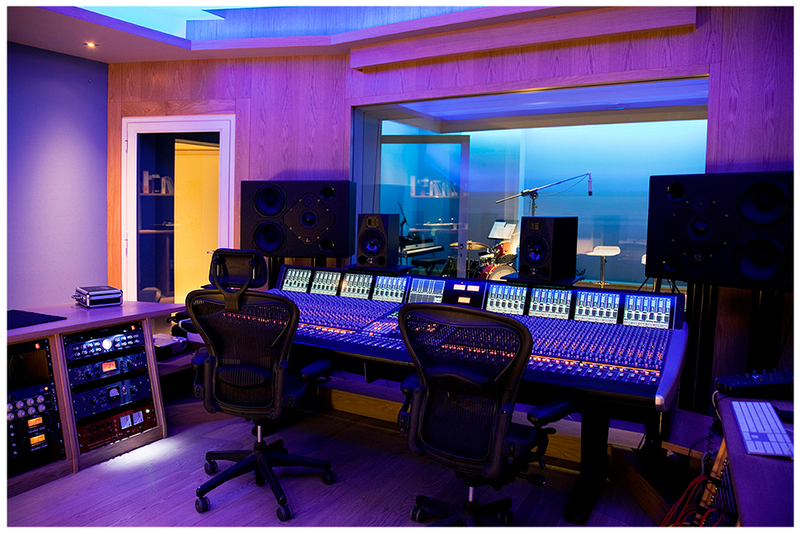 If this is the service you’re after, look no further than Studio Creations." "Studio Creations are great people to deal with - they know their stuff and offer the best deals in town." "Justin has given us an amazing service everytime we've used them. 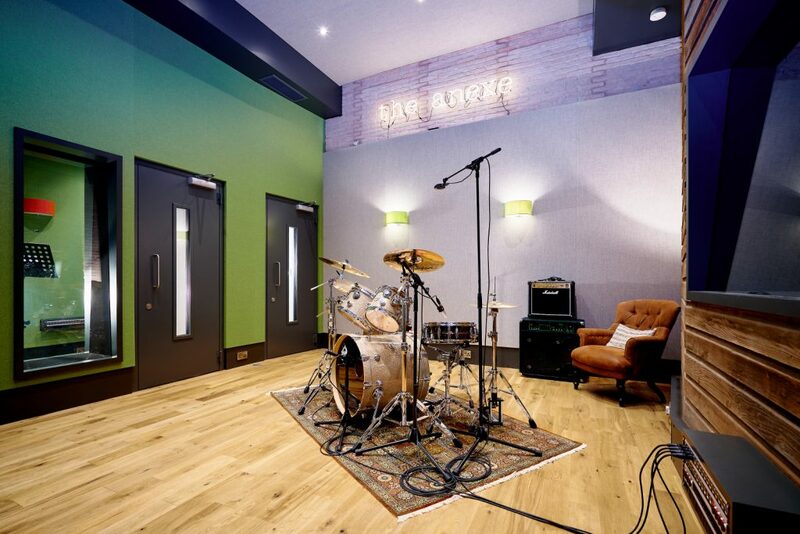 Everything from Pro Tools help through to complete studio rebuilds have been delivered fast and professionally. Their after service care is the best around." "These guys are hugely experienced with fresh ideas and solutions. Usually my first port of call with all things pro-audio." "When looking at the vast new array of equipment available for home recording, it is hard to get a complete grasp on advances in audio recording technology unless you spend months researching. Studio Creations supply up to date technological knowledge and combine it with a friendly and comprehensive service that takes the pressure off producers. When we upgraded our studio we found Justin to be fast, efficient and responsible. In other words, they did what they said they would do and they call you back quickly! We will be using them again." "Travelling two days across Europe without sleeping, going through the snow-capped Alps, risking head-on collisions with reindeers and deers popping out in the street, but most of all risking Swiss jail for an absolutely regular delivery note.. and all this just for delivering the equipment in time! Sounds good!! What else should we say about their service?" "In all my dealings with SCL, from the initial enquiry right through to the finished installation, I was always more than happy with the responses to my requests and changes. The installation and complicated integration with our existing set up was completed with ease and everything happened when they said it would and without fuss. I have found dealing with SCL nothing but a pleasure and the back up service is worth the money alone..."
"For us, operating two TV channels 24-7, we need reliable service and professional advice that we can rely on….Justin Spier @ Studio Creations is the one stop shop for us..."
"Studio Creations have been great. Justin is a real professionals. He advised us on which studio upgrades were best for us [and not just the most expensive] and their support has been available 24/7. Who else does that !?" 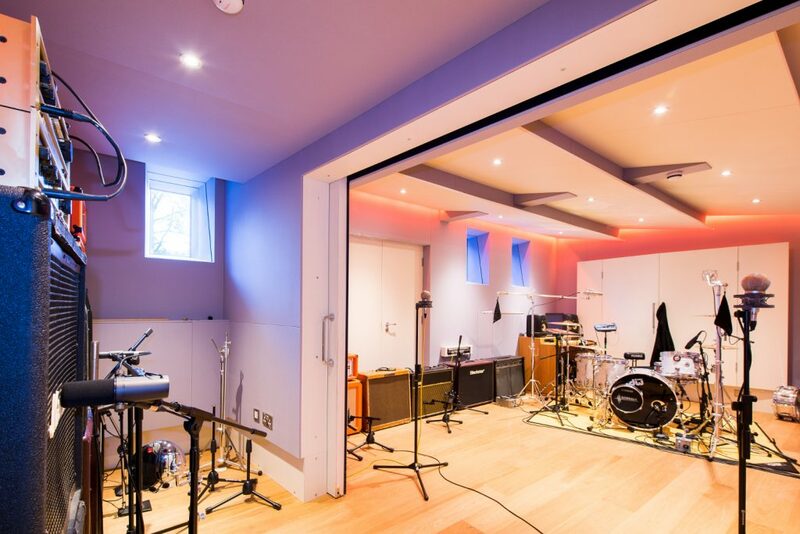 "Justin is an amazing person and does superb work through his company Studio Creations you’ve helped me and my organisation create my dream which seemed to be lost, I am very proud to recommend you and your company to any one with plans to build a recording studio." "Doing business with Studio-Creations is highly recommended : rapid , correct, fast delivery, online-backup , within 24 hours answers on all your questions. It’s difficult to find this service nowadays. It’s great to know your company and you can be sure we will do much more business in the future." "The new ProTools system is working flawlessly. I have to tell you we were blown away by your knowledge and attention to detail. The system was installed in double quick time and everything was double checked before the engineer left the studio. Our broadcast workflow for Sky3D and MTV is rather unusual, but you full understood it and made the transition to the new system a breeze. Thank you. Top notch." "At ID Audio we were in the middle of a variety of projects ranging from Music to AV, Sound Design and Audiobooks. On top of this we were about to move Studios and up to our necks in it! Justin made the daunting transition of upgrading our old ProTools systems and Macs seamless and stress free. They even fixed an old preamp during the installation which was vital for the next day’s recording. Invaluable and unrivalled support!" 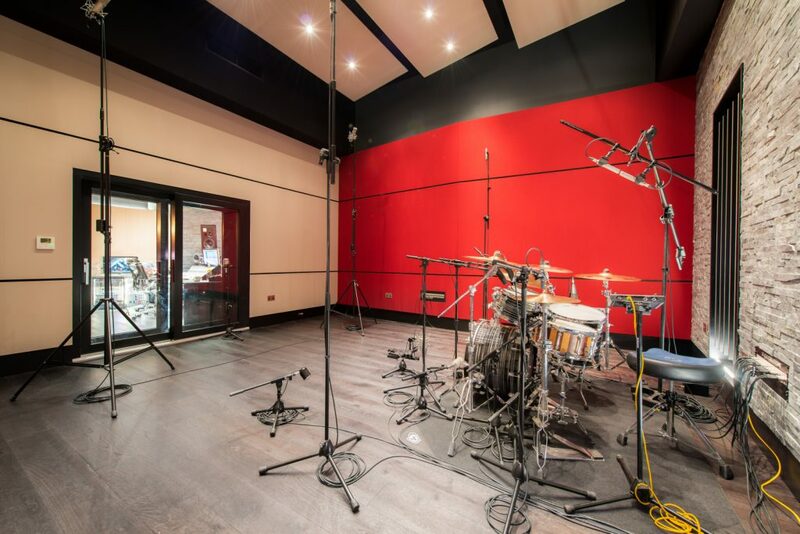 "Studio Creation’s help and advice has been invaluable in making the launch of a new commercial recording studio in London a success. The service we receive from Justin is top notch and I have no hesitation whatsoever in recommending them." 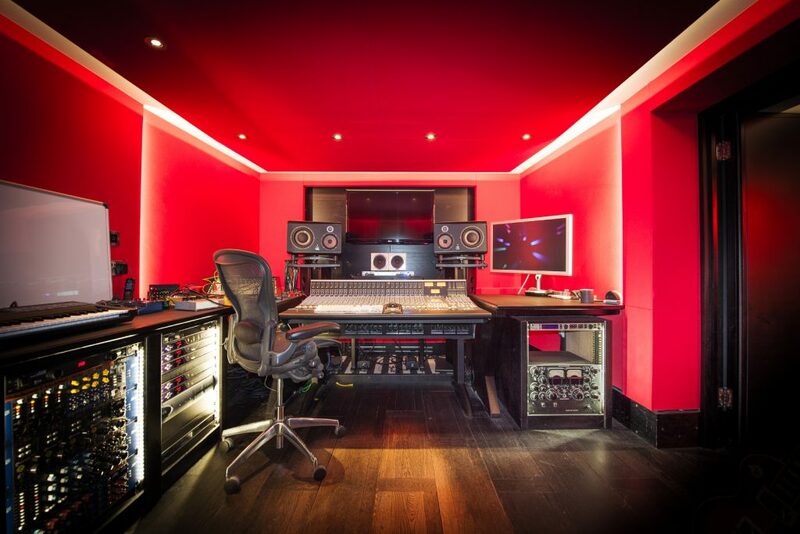 "Whilst debating a major upgrade for my Pro Tools system I met with Justin, He took the hassle out of my purchase, advised me at every stage in the plan and most importantly came in on time and on budget. Credit where credit is due I am now recommending them to all my clients!"